This is a 2 hour intensive Defence specialist session. 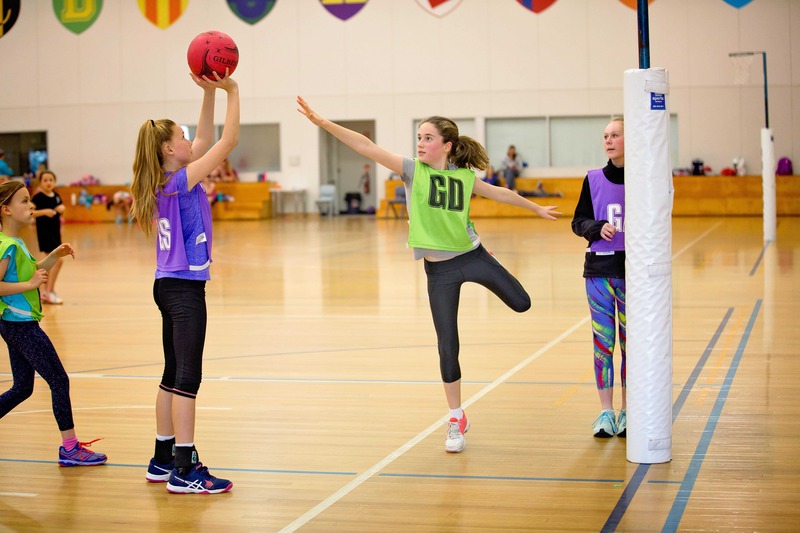 Suitable for those netballers who have been playing netball for a few years and are ready to start mastering a certain position. Each player will be given individual feedback on how to improve their game as a Goal Keeper and Goal Defence.